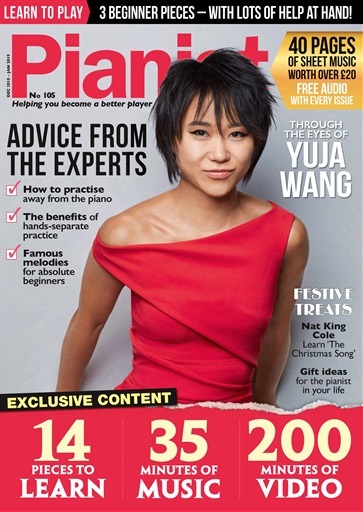 Currently, Young Chang is one of the largest piano manufacturing companies in the world. 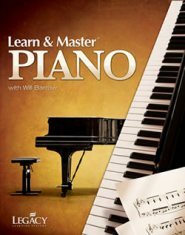 The company holds approximately fifty percent of the Korean piano market. For approximately nine years, beginning in 1964, Young Chang and Yamaha entered into an agreement where Yamaha shipped partially completed pianos from Japan, to the Young Chang factory in Inchon, S. Korea. There, the company performed final assembly work. This included assembling the cabinet, installing the action, and stringing the piano. This arrangement with Yamaha lasted until 1975, as Young Chang decided to manufacture pianos under their own name, as well as to expand the company's reach, domestically and internationally. Toward the late 1970s, Young Chang began exporting their pianos to the United States. 1979 was a pivotal year, as the company saw its influence reach worldwide: Young Chang America (1979), and later, Young Chang Canada (1984), and finally, Young Chang Europe (1989). Young Chang also built pianos for other companies, under names such as Astor, Bechendorff, Bergmann, Cline, Essex, Ibach, Karl Muller, Knabe, Nakamura, Pramberger, Schafer & Sons, Wagner, Weber, and Wurlitzer. 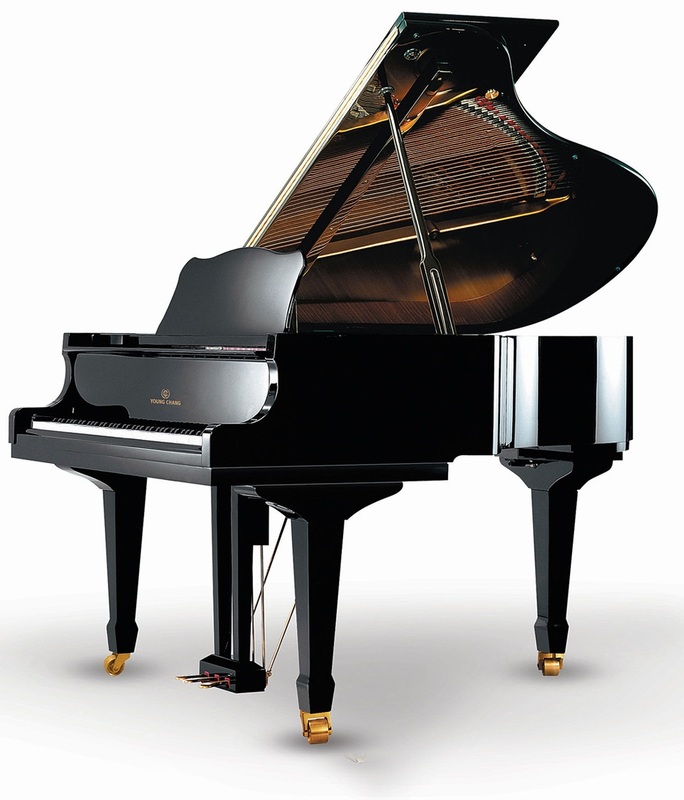 In 1995, Joseph Pramberger (former Vice President of Steinway and Sons) joined the company and brought certain innovations which include the “Platinum Touch Action” and the patented, asymmetrically tapered soundboard, which made Young Chang even more famous and allowed them to produce pianos of a much better quality. In 1990, Young Chang purchased Kurzweil Music Systems, a manufacturer of high end digital and electronic musical instruments, thus making their market even much wider. 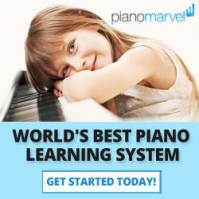 The company is headquartered in Incheon, South Korea and has more than 2000 full time workers who design and build their grand and upright pianos, as well as the Kurzweil Music Systems. 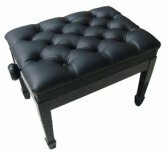 Young Chang Upright pianos also come in three series with the same names, the Platinum Series, Professional Artist and the Y Series. After the company purchased Kurzweil Music Systems, Young Chang continued to manufacture electronic and digital musical instruments under the same name. Currently, they have five different electronic piano series with a total of nine different designs. All these pianos are designed and manufactured in South Korean under the supervision of Delwin Fandrich (who entered the piano industry in 1961), who is Young Chang Piano’s Design and Manufacturing Consultant since 2008.
the serial number on your piano here, then reference the chart below. Looking for the Current Market Value of your Young Chang Piano? 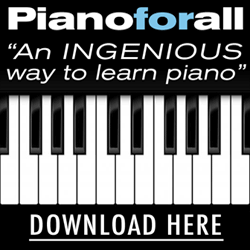 Are you Buying or Selling a piano and need to know what it is worth?